Back with one more Website Review , But this a Different Kind of Post & Review . 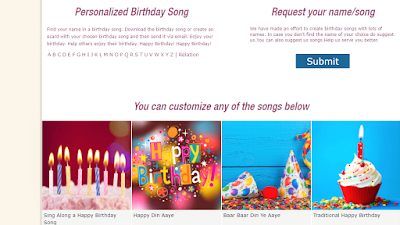 Today I am going to share details of a website from where one can send Personalized Birthday Gifts Like Personalized Birthday songs & E Cards to their loved ones . 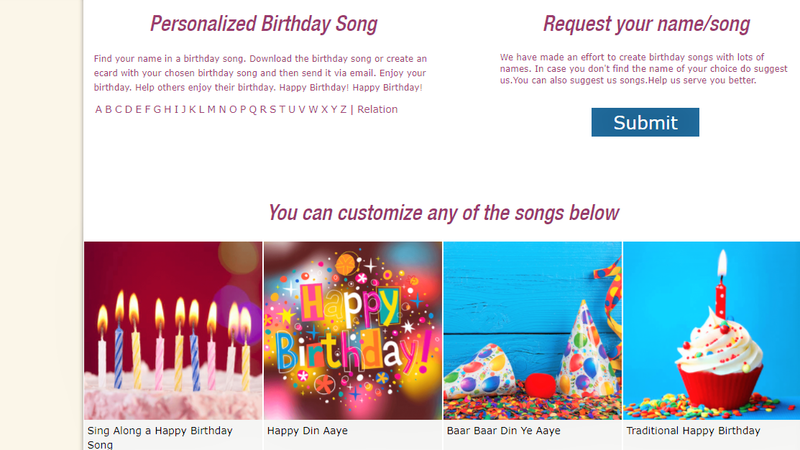 BirthdaySongsWithName is a website from where one can send personalized birthday songs and ecards to their near and dear ones . 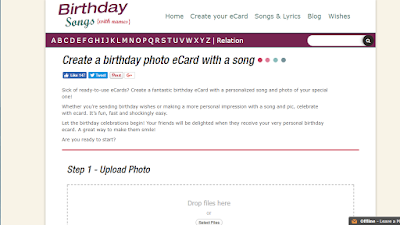 One can download the birthday song or create an ecard with chosen birthday song and send it via email . The site was founded with the vision of inspiring people to share their wishes and greetings through the magic of personalized songs and ecards . Every one would love to hear birthday songs sung for them . 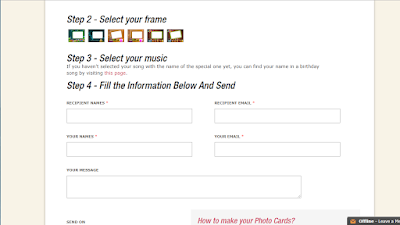 One can make an extra ordinary e card with pictures , words and birthday songs with the name of their loved ones . 2. In the Home Page one can see alphabets from A to Z. Chose the one with which name of birthday person starts . If it’s not there one can request for it . 4. 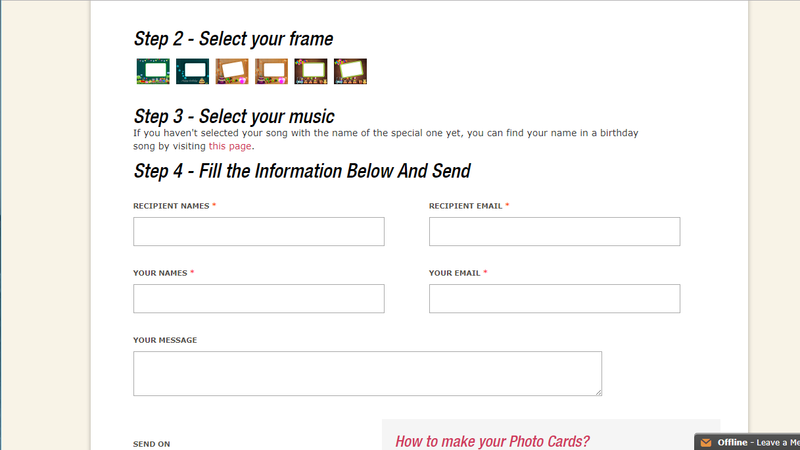 Once you get the name you are looking for , click it and the Birthday Song is ready . 5. One can preview all the songs and select the one they like . Find your name in the birthday song and download it . 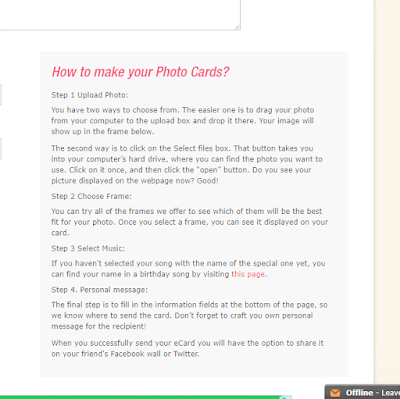 Upload photo of the birthday person , Chose a good frame , select the song , Insert few words and it’s done . It can also be shared via Facebook , Twitter and other social media sites . 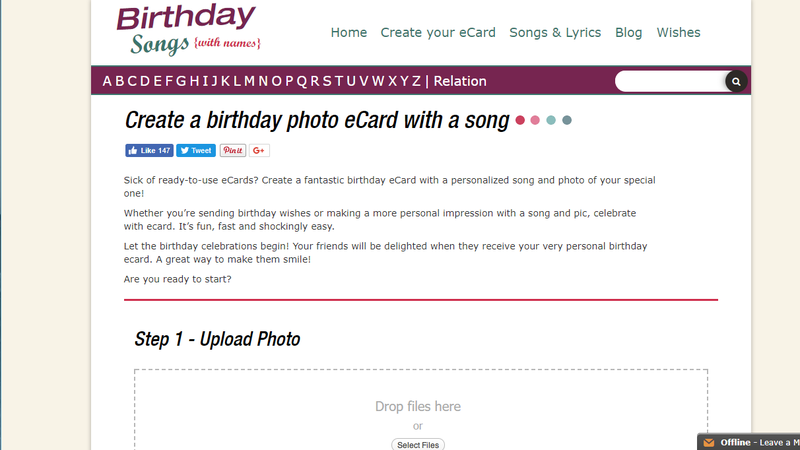 User can also create Birthday Video by adding pictures & messages. It Starts from Rs 200 . 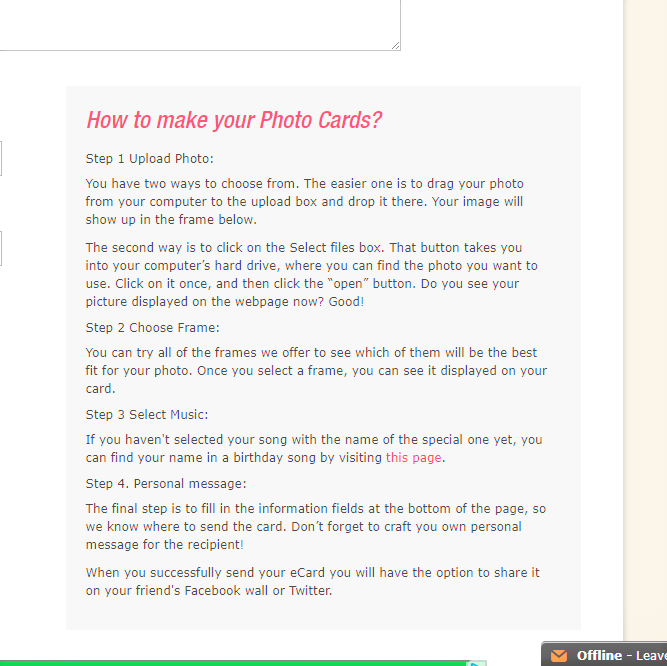 They have free service for their users for creating ECards . These birthday songs and video’s can be shared on Whatapp , Facebook , email etc and also be played in the party while cutting cake . 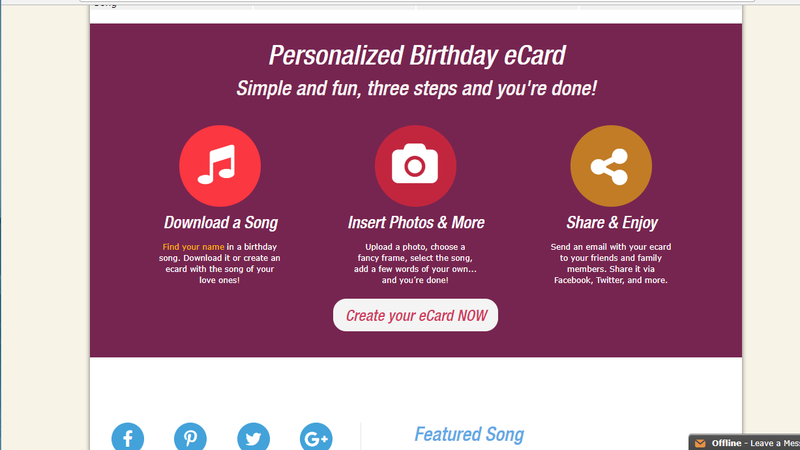 Though there are few other sites from which one can send E Cards , but this one is a Unique One with so many good features like sending Personalized Birthday songs and E Cards . They have around 6500 Indian names in their list and they update their data base from time to time adding more songs and names . One can request for a name they want to add in the list . Pricing is nominal and affordable . And it’s an excellent way to Surprise your loved ones and make them feel Special on their birthdays . So would Recommend all to visit this wonderful site once and have a look on their Content & Services .